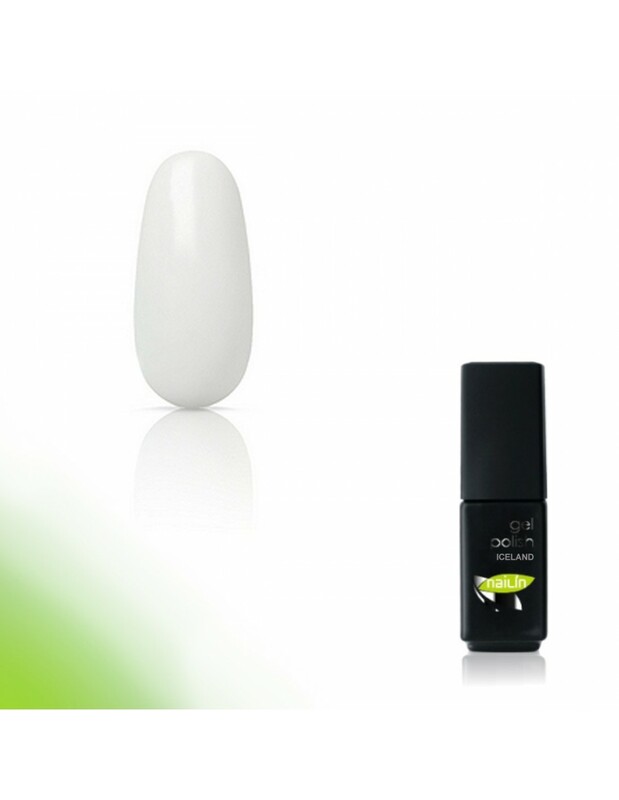 Gel polish has an a wonderful coverage and shine, good adhesion, is elastic, softens off in Acetone in just 3 minutes or in Soak Off Remover. 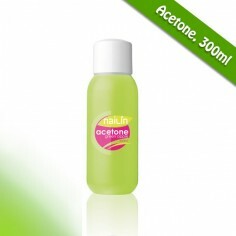 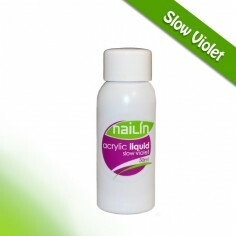 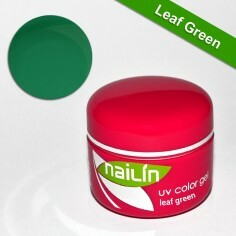 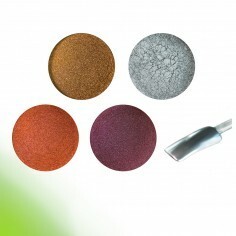 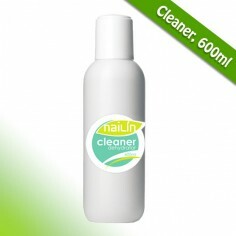 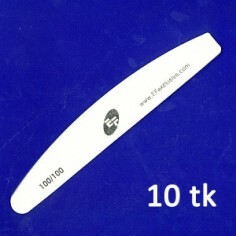 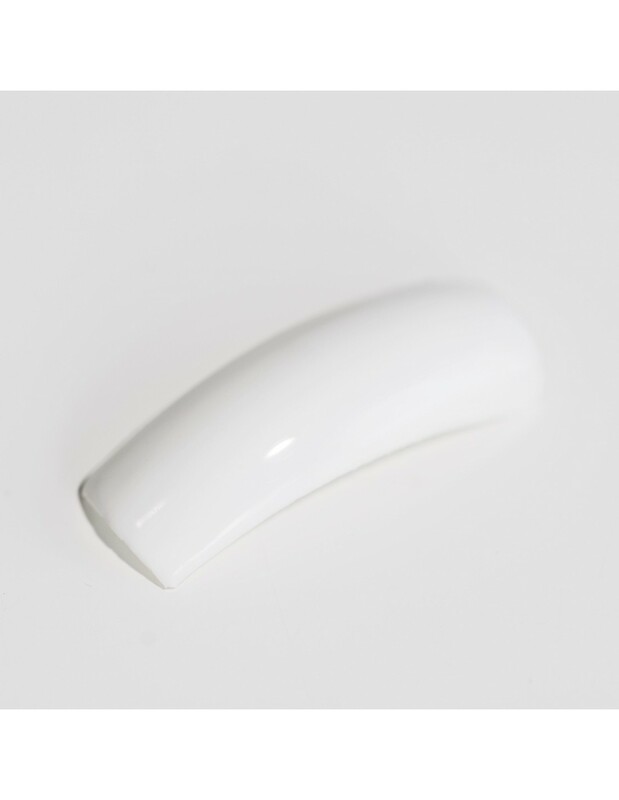 It is suitable for applying on natural nails, as well as artifical nails. 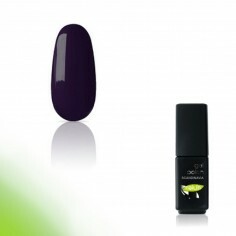 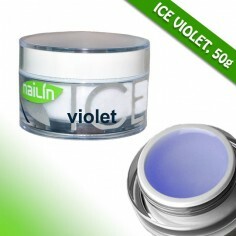 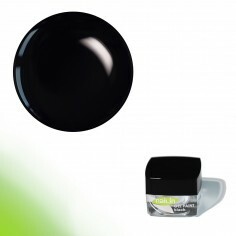 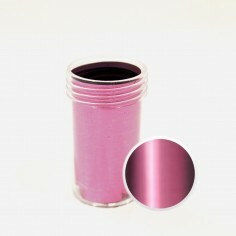 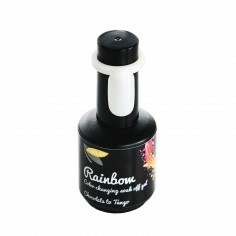 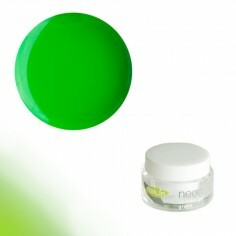 Gel polish is in compact 4,5g bottle that is sutiable to use at home or take with you on a travel. Spend less and have more colors!